carton size :97*29*42 cm ,20 pcs/ctn. 1. 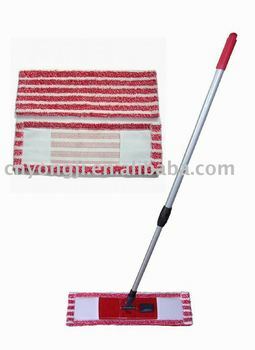 Material: 70% polyester,30% polyamide and PP board and Aluminum or iron handle. 3. Weight: Folding Board 180 g, Cloth 150 g.
5. We support the size and color you want to design.